A child care provider at a center taking part in College Bound from Birth teaches children a lesson that will improve their kindergarten readiness. 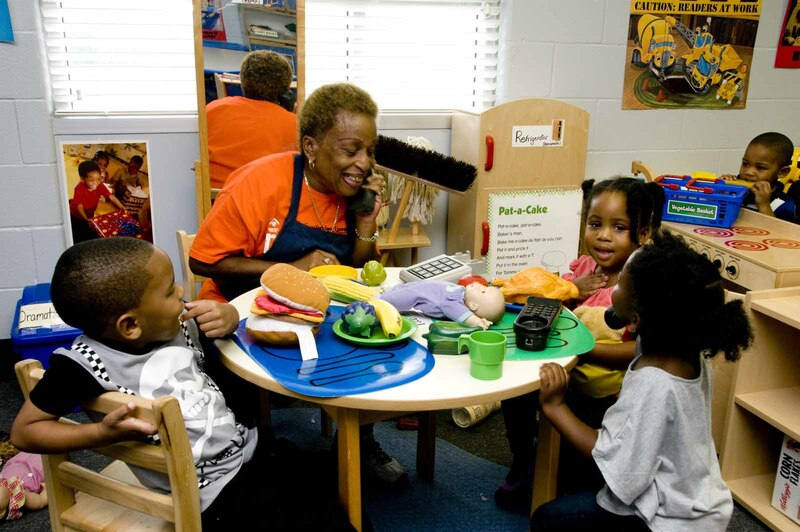 Like every professional, child care providers must continue to strengthen his/her skills. Ongoing training and professional development is a requirement for working with young children, and early childhood educators are required to complete certain hours of training each year to maintain their certifications. Collaborative for Children offers both in-person and online training courses for early childhood educators. Dana Lagarde, owner and director of Lifetime Learners Child Development Center in Katy, attests to the benefits of our courses. As a thank you to early childhood professionals, Collaborative for Children is offering a free online training course this week! Classroom Management will be offered for free through Friday, May 9th and is designed to help educators learn appropriate classroom management and organizational practices. For more information about this course and to sign up by Friday May 9, click here. 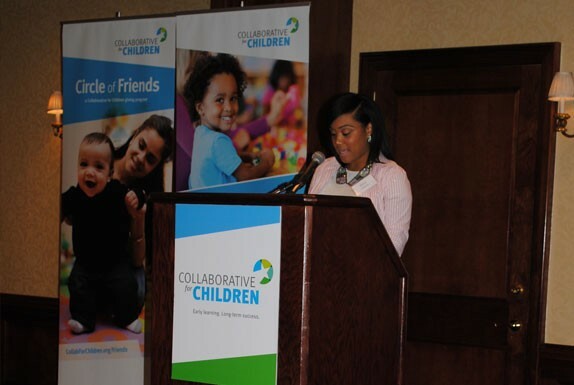 Lifetime Learners Child Development Center owner and director Dana Lagarde shares what she learned while taking part in Collaborative for Children’s Loving Literacy for Life program. 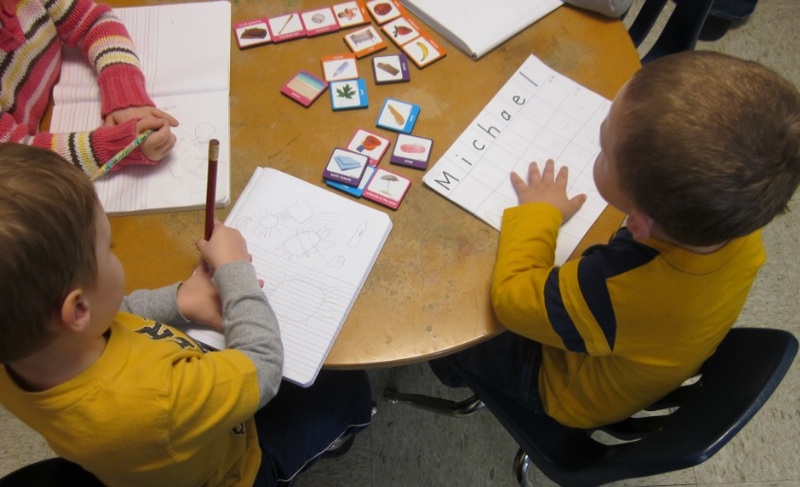 Children take part in a name-writing activity – as part of Loving Literacy for Life.